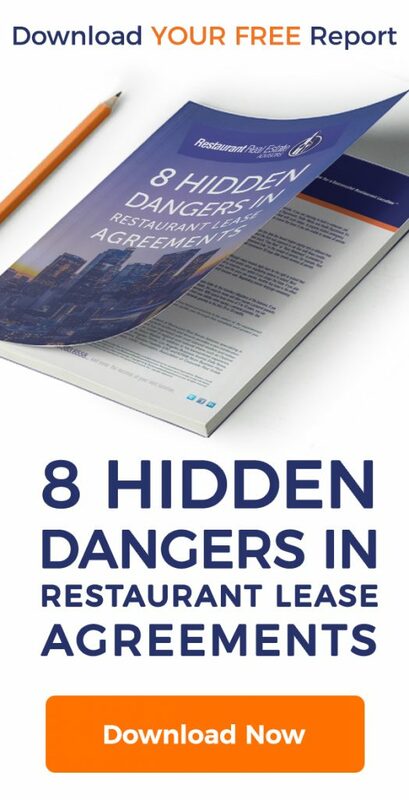 The assignment and or subletting provision in your lease is one of the most important provisions and often given little attention by new business owners when they lease a retail store or restaurant. The assignment provisions cover your right to assign the lease to another person. The person assigning the lease is the “Assignor” and the person receiving the lease is the “Assignee”. Why do you need assignment rights? You’re selling your shares of the business to your partner. What are the key concerns as a business owner regarding assignment? There are numerous strategies to provide flexibility and reduce risk should you need to assign your lease. The first issue is to clearly define the criteria to be used by the landlord to approve an assignee. Typically the landlord is looking for the assignee to have a net worth equal to or greater than the net worth of the assignor. This can be problematic if you had a high net worth when you signed the lease and the assignee’s net worth is lower. Another issue is how the assignment affects the future liability of the assignor. Many leases state that the assignor remains liable after the assignment in the event the assignee defaults. How do you craft an assignment provision to protect your interest? One method to resolve the “net worth” issue is to define the criteria in advance. For example the assignee shall have a net worth of $100,000 and a FICO score greater or equal to 650. It’s important to insert a provision that states upon an assignment, the Assignor shall be released from all future liability. This article has focused on a few of the issues to be negotiated regarding lease assignment. Are you thinking about opening a new restaurant? Thanks for your feedback Lorenzo!